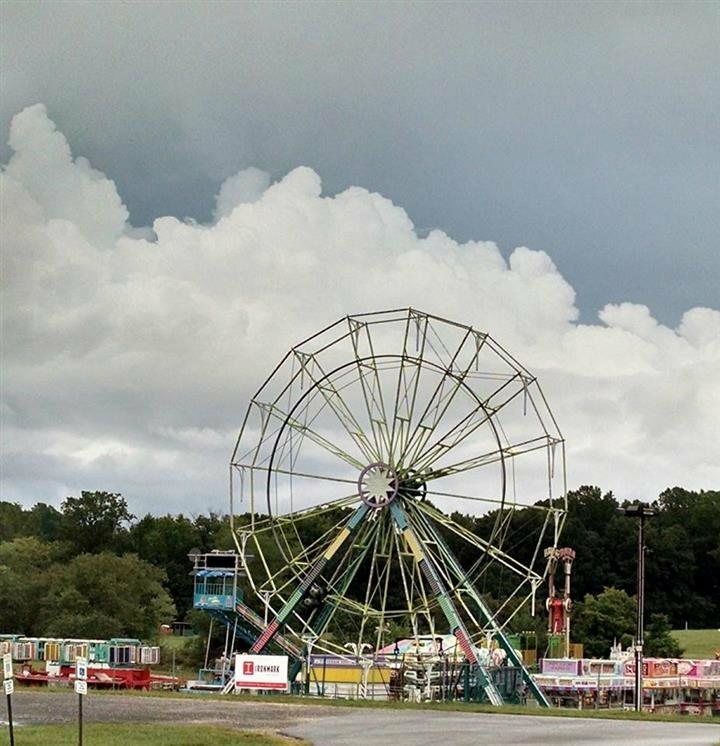 Come down to the Anne Arundel County Fair and enjoy the haunted barn and hayrides! Check out the all new Beer & Wine Garden, and be sure to have fun on all the rides. 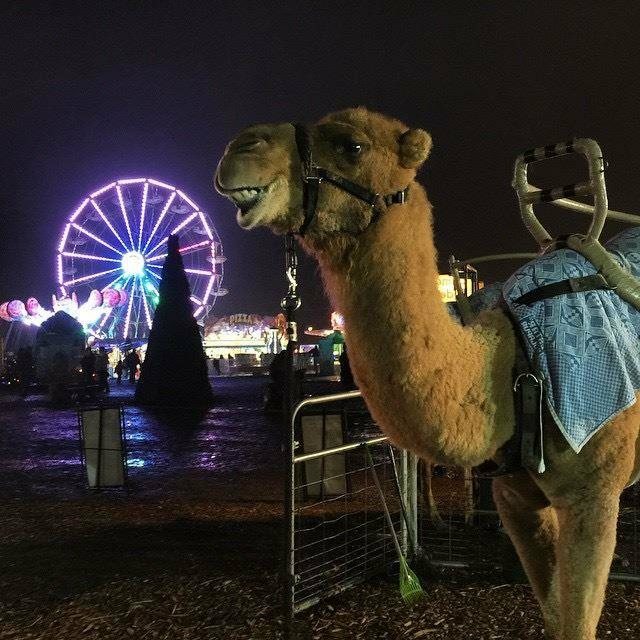 The kids are sure to love the pony and camel rides!